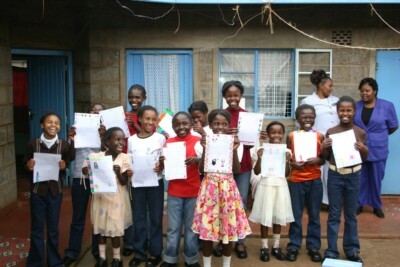 Lesters are supporting `Kenya Children Centres`. These centres advance education, relieve poverty, sickness and distress among children in the country. If you are thinking of selling or letting your home we would be delighted to provide you a free up to date valuation and provide you with further information about `Kenya Children Centres` (Charity (No 1103868) our charity challenge. Lesters are donating £50 for every property taken on the market which is sold or let until July 2007. The trustees of the charity undertake that every penny raised will go straight to the project.